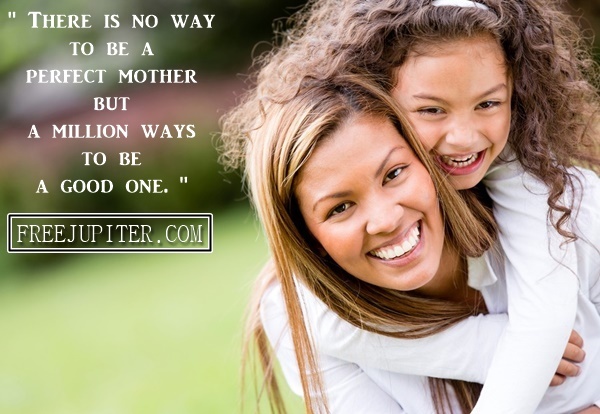 Like mother like daughter- The smallest quote that can describe the relationship of a mother and daughter. 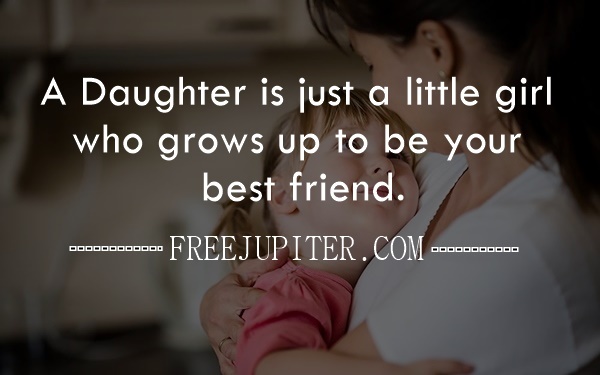 Yes, it’s neither for a daughter not for a mother only but is for their relationship and eternal true friendship.When other people like your relationship it’s a bonus for you but when you yourself try to like it, It’s a real prize! This is the sad fact that their relationship would not be that much closer as daughter has to marry and leave her home. But there are moments when it’s needed to admire the beautiful relationship via words; however you could do that with the gifts and surprises. 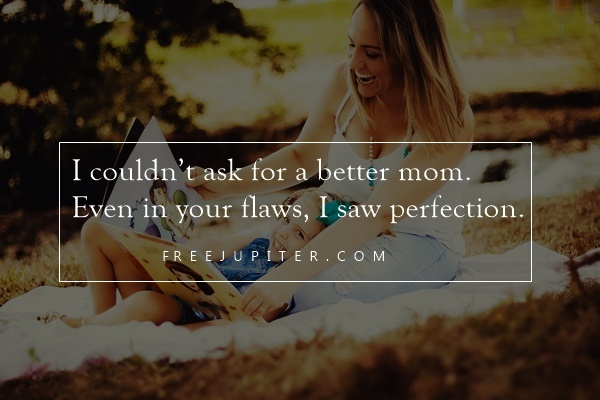 But mother and daughter relationship quotes are inescapable in all ways. It’s true that when a mother plays different roles for her daughter as when she was a kid, mom had to play with her and sometimes by making weird faces, just to make daughter laugh. Yes, there are plenty of such moments that must be cherished. A love letter can’t do what a quote can. 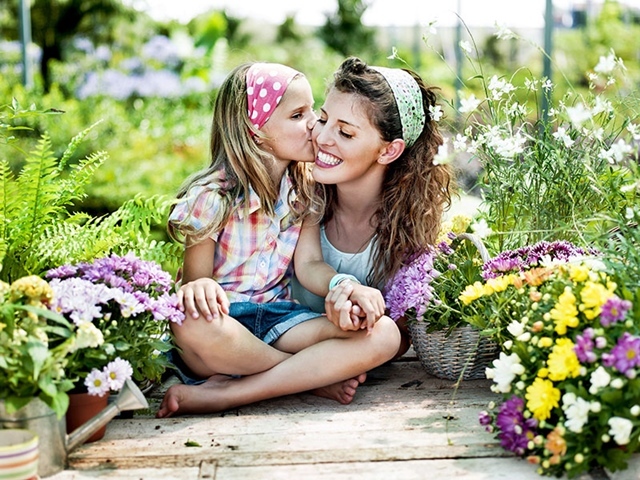 Yes, for daughters, when they are teen, there are moments like birthdays, mother’s day and so other special days to dedicate your love, respect and feelings for mom. 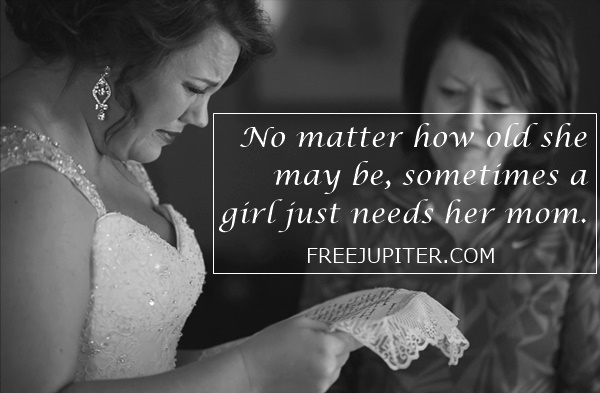 And you can gift her anything, take her for picnic or buy her new dress or it could be a DIY. But, all of these crafts and presents can convey your feelings from the core depth of heart if you add a suitable quote. 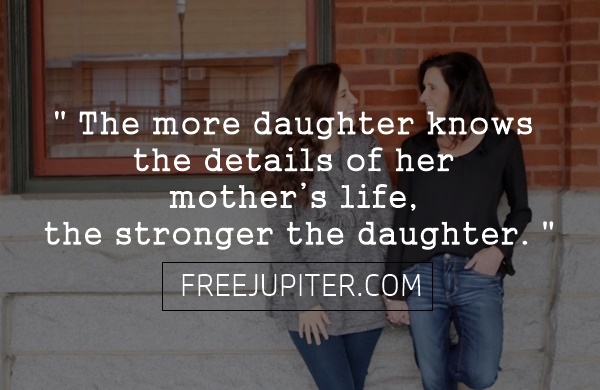 The more a daughter knows the details of her mother’s life, the stronger the daughter. You can dedicate it any time, yet there are moments that you should not miss. And same applies to mother. Once the daughter grows up then she becomes a friend with mom and they start sharing their experiences and doubts of life with each other. 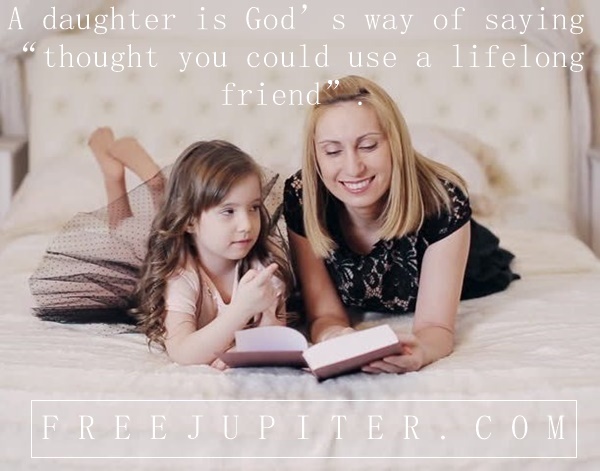 Mother teaches a girl about life struggles and motivates her girl to overcome all negativity. On the other hand, daughter, who belongs to new generation, teaches mom using new mobile, laptop and latest technologies. Hence, they both are making each other strong and positive. 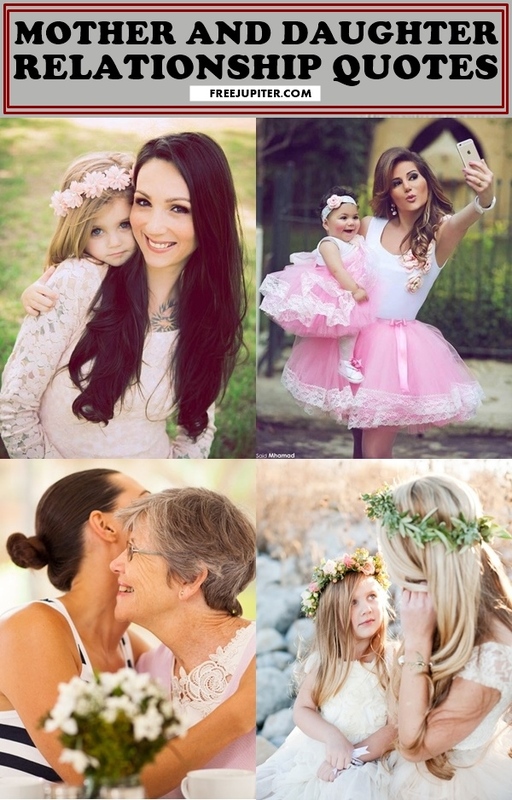 Mothers and daughters will always share a special bond, though near of far apart, the words that would describe it are written on the heart. 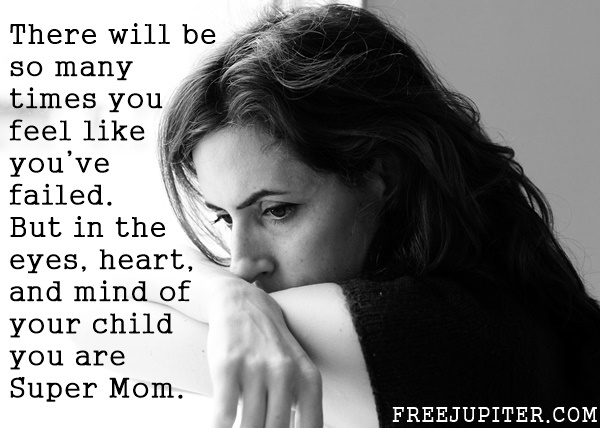 No mother and daughter ever live apart, no matter what the distance between them. 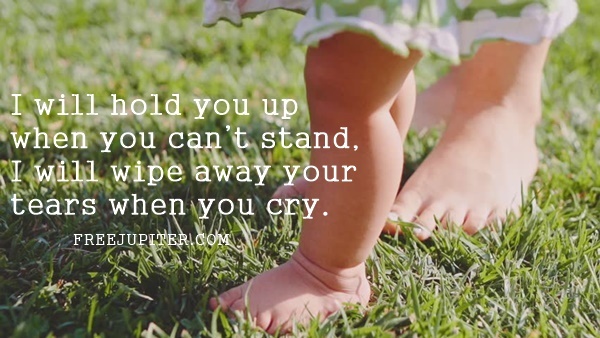 Either, it’s her birthday, anniversary, mother’s day or the moment you find her upset, sharing a quote can keep refresh that relationship forever. 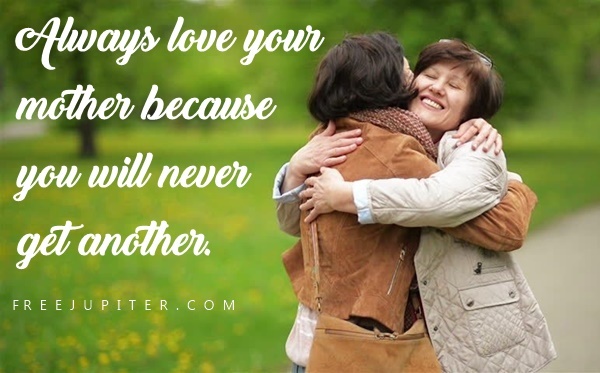 In case, your mom is not happy with you, and you want to feel sorry, just do it with a touching mother daughter relationship quote so as to let her know that, whatever happens, you love her always. 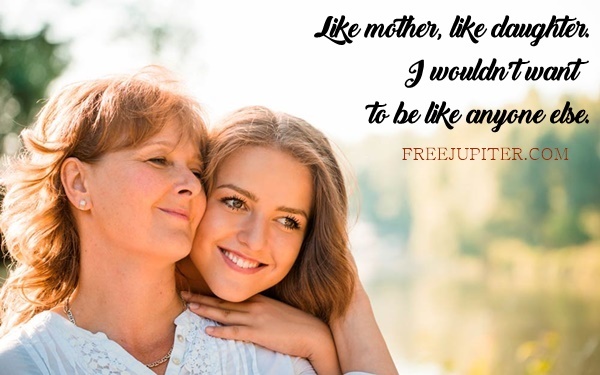 Mother and daughter relationship quotes can bring you new start, refresh your relationship and remove all doubts or bad moments. 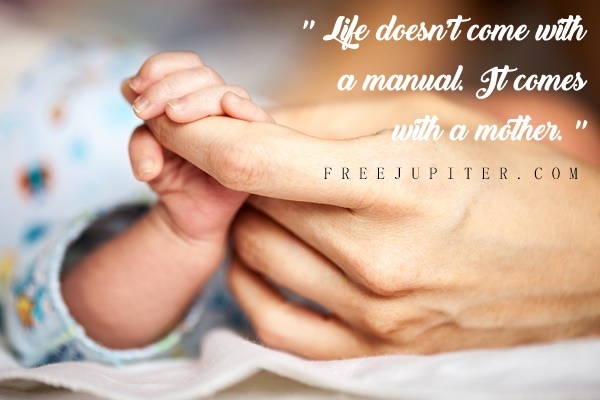 Do share these quote with all mother and daughters you are connected to and drop us your feedback as well as we always welcome our readers to assist them.